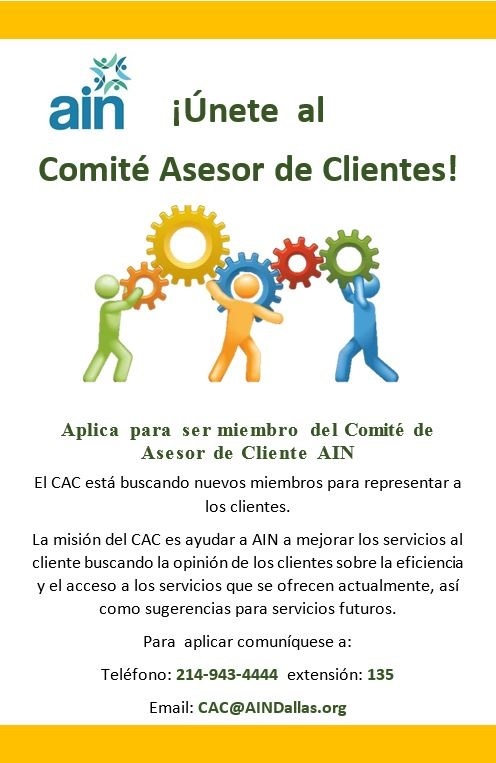 Have you ever had thoughts or ideas of how AIN can better serve you and all of our clients? 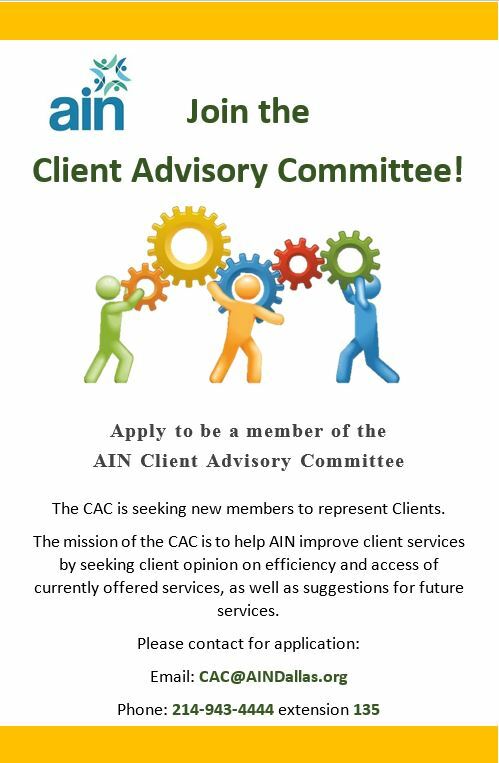 Consider applying for our new Client Advisory Committee. To be considered for the Committee, please fill out the Application Form below, hit submit when you’re finished. Someone will be in contact with you soon. If you answered yes above, what day(s) and time(s) work best for you for monthly meetings? Are you on any other Boards or Committees? If so, which ones? Is there anything else you would like for us to consider when reviewing your application?